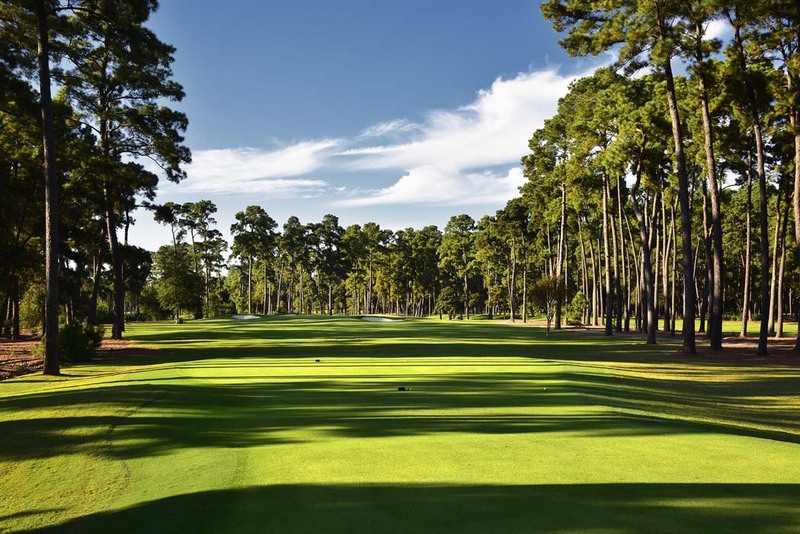 Lochinvar Golf Club is a very exclusive, male-only private golf club hidden just west of George Bush Intercontinental Airport in Houston in Texas. 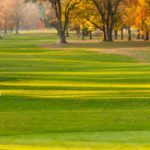 Named after a hero of the Sir Walter Scott poem “Marmion,” the ultimate male chauvinist, Lochinvar is an exclusive, all-male golf club patterned after Dallas’ Preston Trail. 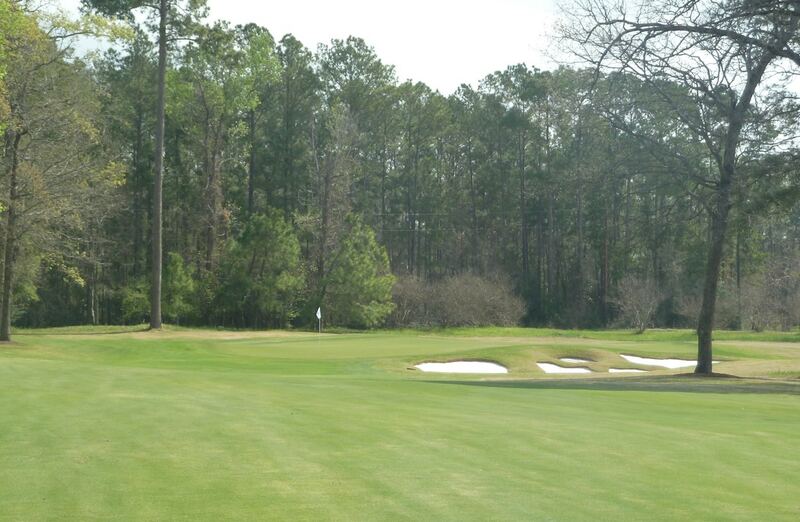 In the late 1970s Houston businessman Curtis Hankamer organized the property and hired Jack Nicklaus to come in and design one of his few Texas courses. 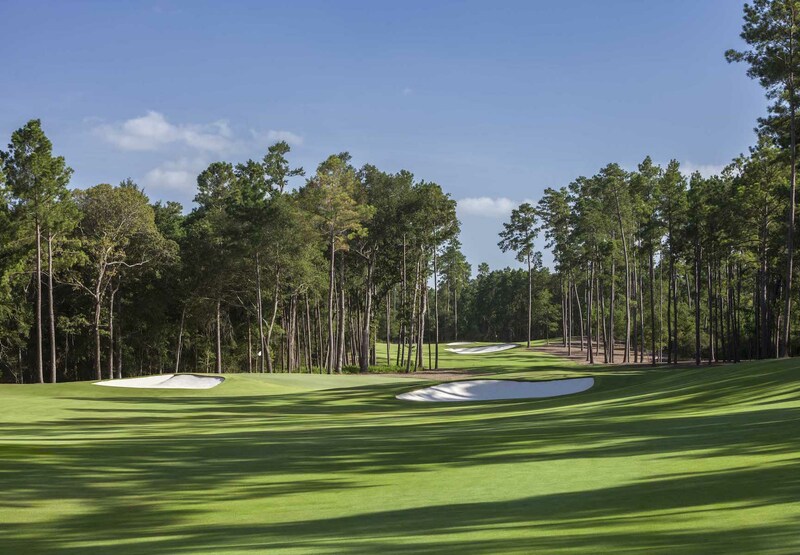 The result is a unique course carved out of the tall pines and oaks near Houston’s Intercontinental Airport-it features a few links-style features with grass bunkers and numerous undulations. The fairways are mostly generous and the greens are sloped and fast. The signature hole is No. 12, a 393-yard par 4 that requires a perfect drive and an approach over a scenic, rock-lined stream. Signature Hole: 9th Hole – 547 Yard Par 5 – Recognized as one of the “1001 Golf Holes You Must Play Before You Die” in Jeff Barr’s book, the former finishing hole at Lochinvar is both beautiful and challenging. Pine trees line both side of the hole and thus pine needles piles do as well. 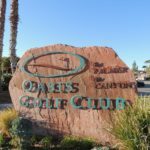 A long bunker is found on the left side of the fairway about 250 yards from the tee and acts as a net to catch balls heading to the wide water hazard that runs the left side of the hole. At the green there are three bunkers that protect the green; a lengthy bunker that runs the entire left side of the green and a pair of bunkers right of the green. 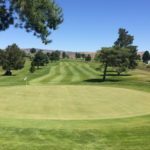 Missing right of the green creates a very difficult shot from a tight lie over a steep ridge to a green that runs back toward the water. Not only is the hole the signature of Lochinvar, it is signature of Nicklaus’ early work featuring difficult holes.